This is a wonderful restaurant! The toasts with salmon and antrecot were amazing! Our order was brought very quickly. 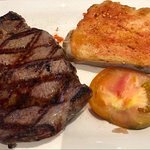 I recommend this restaurant! 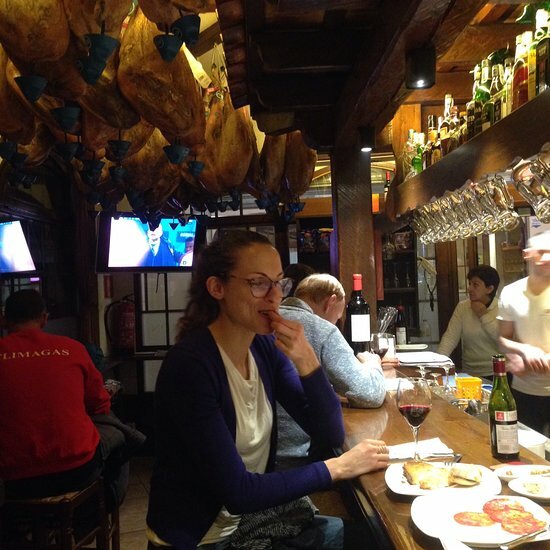 Very friendly people and Good typical Spanish tapas Good ambiance ! A place to remember and come back. 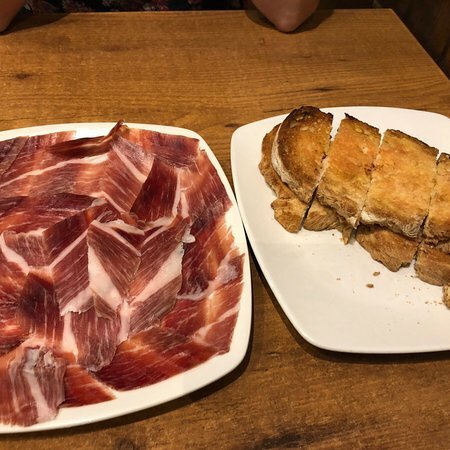 Whenever in Costa Brava and fancy some really nice meat dishes - this is the place to visit. During high season, book in advance! 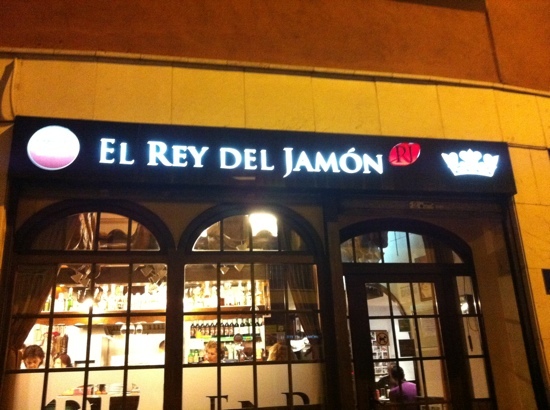 Get quick answers from El Rey Del Jamon staff and past visitors.